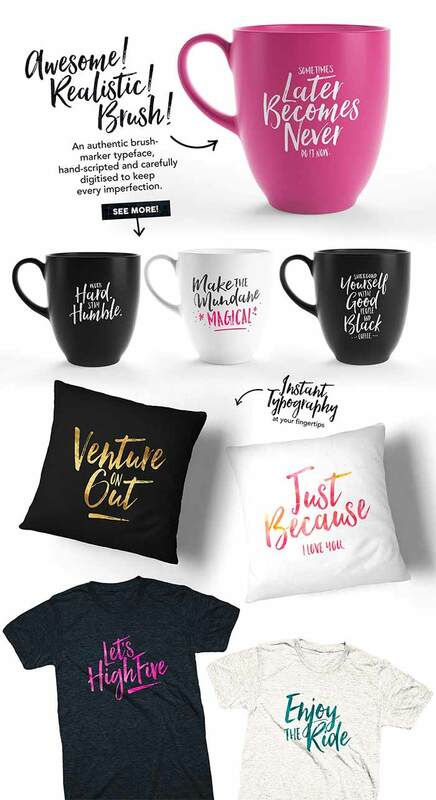 Hello Beautiful Font Duo là bộ font khá đẹp dành cho thiết kế, dùng font này bạn có thể thiết kế thương hiệu, bao bì, áo hoặc túi xách. 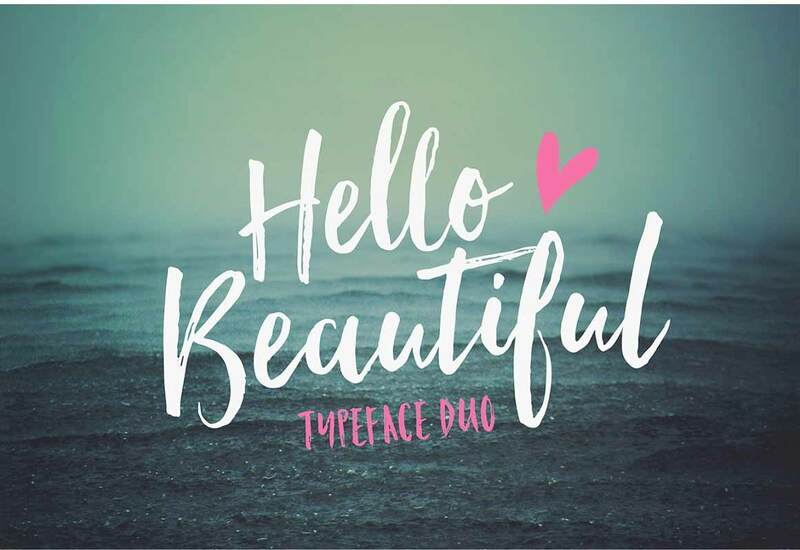 Hello Beautiful Regular – a casual, arty Hand Script consisting of upper and lowercase letters, punctuation and numerals.Stylistic alternates for all the characters are also available, accessible in the Adobe Illustrator Glyphs panel, or in Adobe Photoshop CC 2015 Glyph Panel. For customers without access to either of these – an additional ttf file with the alternate characters is now included.